Holmgren, no doubt thinking of adding a 12th year to another high-priced contract. Philadelphia, PA – Two-time Stanley Cup Champion Michael Richards was waived this afternoon by the LA Kings, which resulted in full-blown panic in the offices of the Wells Fargo Center. “Oh god, oh god has anyone seen Paul? His checkbook isn’t in his desk and his cellphone is gone, we have to find him before he makes a huge mistake,” Philadelphia Flyers General Manager Ron Hextall reportedly yelled, as he tore through the stadium to try and find the current Flyers president. Employees were on high alert with the news this morning. A longstanding rule is in effect for employees to find, restrain and detain former Flyers GM and now president Paul Holmgren whenever high priced, declining stars are released from their teams. 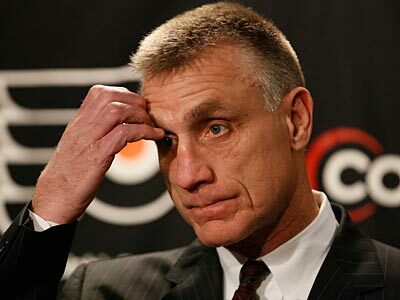 Disaster almost struck last year when an employee found Holmgren negotiating a $20 million, five-year deal with former Flyer John Leclair. Richards, wondering if Holmgren will add the 12th year to his new deal. Paul Holmgren signed then captain Richards to a 12 year, $69 million contract in 2008. Three years into the deal and an overall decline in production, Richards was traded to the LA Kings for Wayne Simmonds, Brayden Schenn and a second round draft pick. 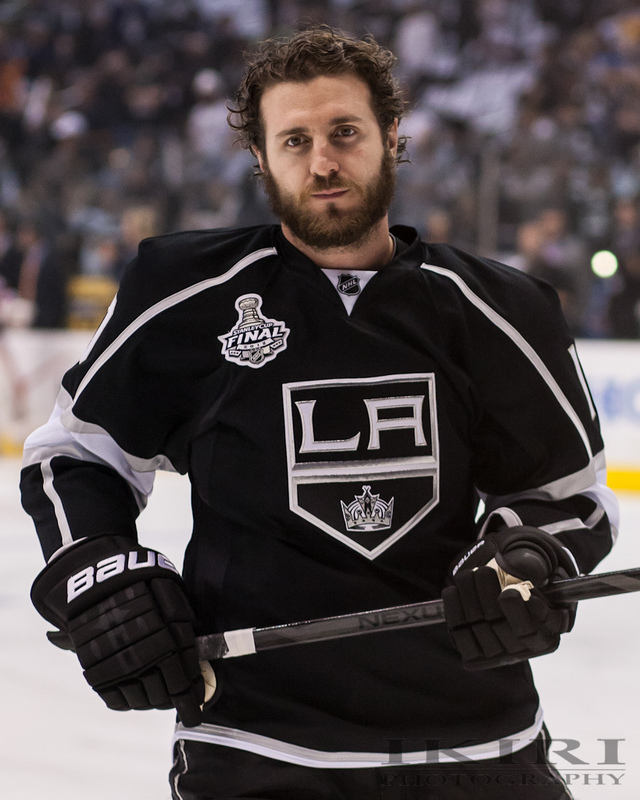 Richards went on to win two Stanley Cup championships with the Kings, despite never reclaiming his top-level play. Hextall reportedly found Holmgren being restrained by several members of the Flyers ice-team, who had smashed his Blueberry and had confiscated his check book. “He was fervently trying to dial up Richards when we found him, thank goodness we got here in time,” Hextall said. Hextall thanked the employees and reminded them to keep an eye on the waiver wire if/when Ilya Byzgalov is release by the Anaheim Mighty Ducks.